Cambridge Writers’ Workshop at AWP 2015 Recap! 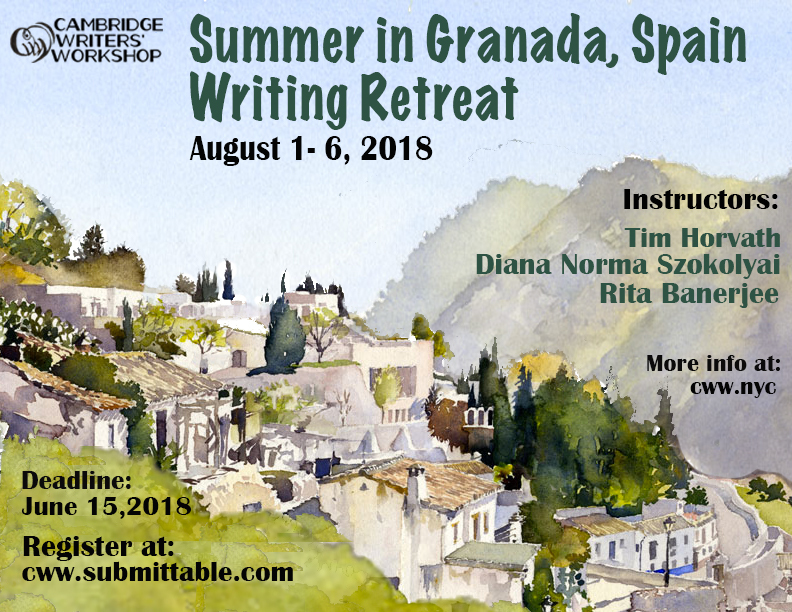 Published April 29, 2018 at 792 × 612 in Application Deadlines for Cambridge Writers’ Workshop Writing Retreats in New Orleans, Paris, and Granada Approaching! Click to follow the Cambridge Writers' Workshop & receive notifications of new posts by email.